Got a pile of old CDs somewhere in your house? 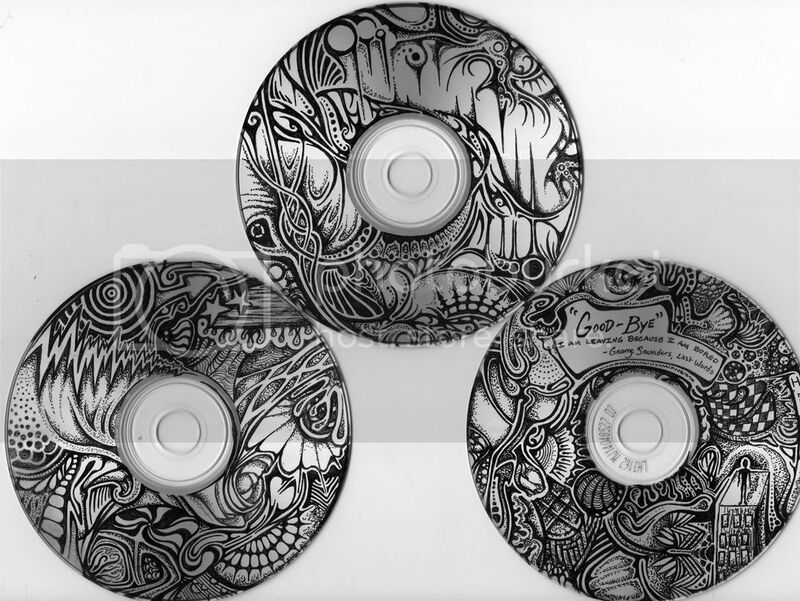 Upcycle Your CDs at the Main Library in downtown Wilmington, NC, explores ways to turn them into works of art to decorate your home. REGISTER ONLINE.